Assisting the families in need with food, power & fuel, rent, medical, travel and practical household items as donated by others. 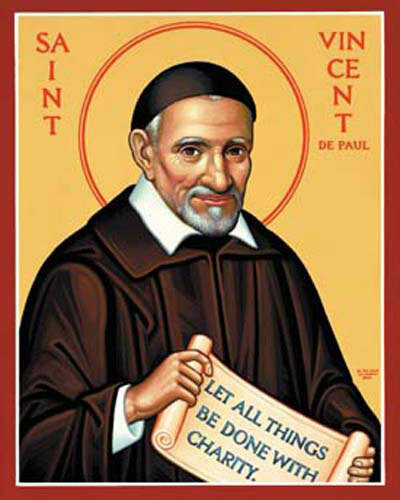 The Aim of St. Vincent de Paul is to being social justice and friendship of true charity to those in need. Meetings 1st Tuesday of the month (except July & Aug.) at St. Joseph's Hall 7 PM.